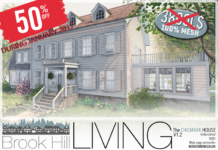 Brook Hill Living is joing the Shiny Shabby sales event for October with The Tisburry Set, read about it here. Along with that we also made The Tisburry Pendant Lamp Set. 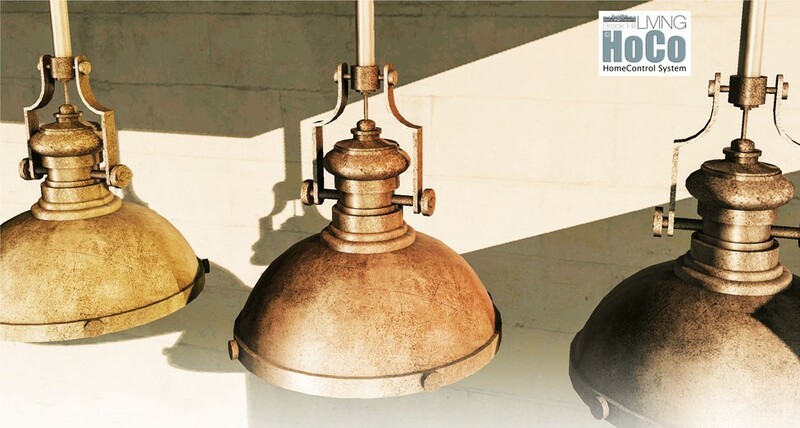 The Tisburry Pendant Lamp Set is three metal pendant lamps, brass, copper and gun metal. They can be bought separate or as a pack. 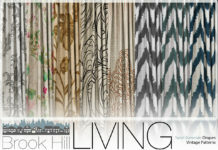 All are copy and mod. 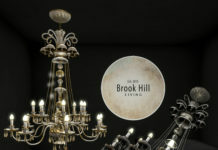 The lamps are ready for the Brook Hill Living HoCO System. The Tisburry Pendant Lamp Set is already at display in our Main Store – here. Shiny Shabby opens 20th of October 2016. To buy it, you find it – here.